The Special One. Unleashing profile and breathtakingly fast - especially when large volume counts. 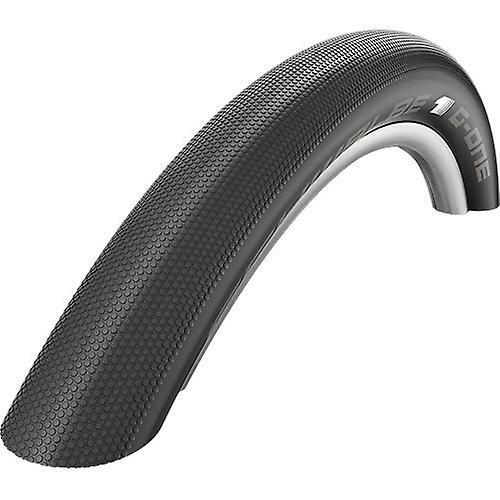 As a 30mm wide road race version with V-Guard protection, G-One Speed is a tyre for the real tough jobs. But it is also a guarantee for maximum speed in extra-wide 60mm excecution - of course not only at the fascinating beach races on Holland's coasts. The new G-One Speed is an evolution of the former S-One and B-One.